Home > VARIOUS AREAS > SPOT > 13 Must-See UNESCO World Heritage Sites to Visit in Honshu! 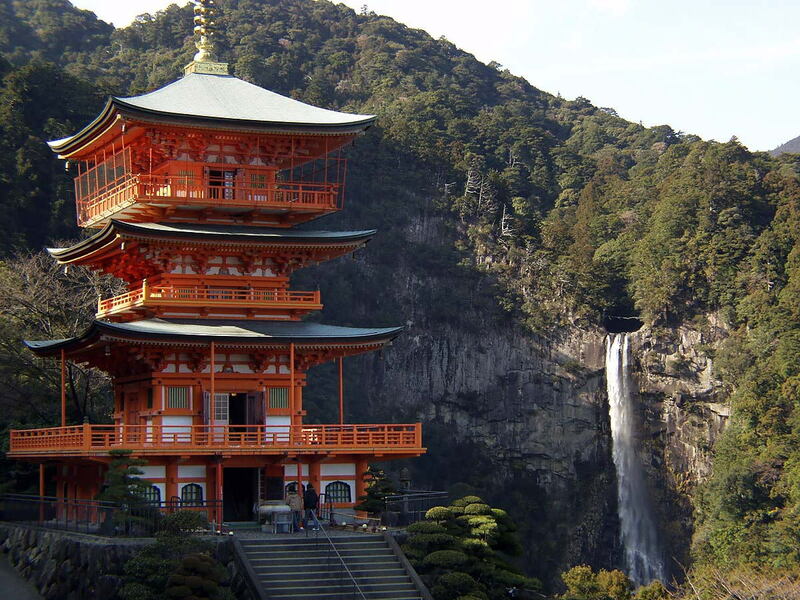 Japan is one of the countries with countless sites listed as the world heritage by UNESCO. A world heritage site itself means a place (including mountains, forests, lakes, islands, complexes, monuments and cities) that are listed by UNESCO as those of extraordinary cultural and physical significance. There are about 18 sites in Japan listed as world heritage, and most of them are located in Honshu island. So what are they? 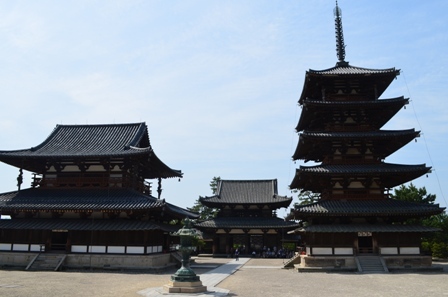 Located in Nara Prefecture, there are 48 monuments in Horyu-Ji area. The buildings were built during the 7th-8th centuries, that makes them ones of the oldest buildings in Japan. The buildings strongly illustrate Buddhism brought to Japan from China. 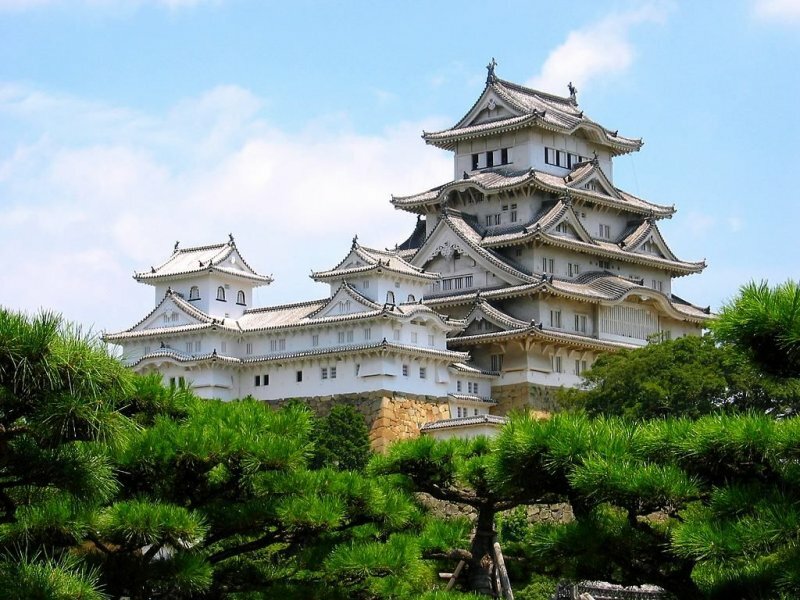 Himeji castle is located in Himeji city, Hyogo prefecture. This castle was built during the 17th century. This castle comprised 83 buildings for defence and protection during shogun era. A wild area is covering one third of Shirakami mountain range. 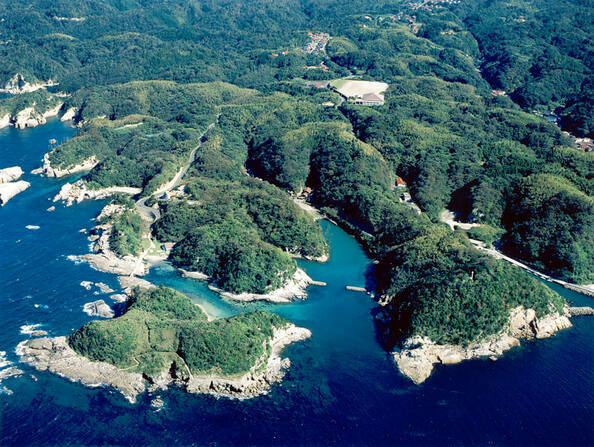 It is located along the sea of Japan in Northern Honshu. Built in A.D 794, Kyoto was the capital of Japan until the 19th century. This city was a center of Japanese culture for more than 1000 years. Kyoto illustrates countless Japanese wooden architecture, religious architecture and Japanese gardens. The Gassho style houses that exist since 300 years ago can be found in Shirakawa-go and Gokayama villages. Surrounded by Japanese mountains, these historic villages remain isolated. The historic villages are the reflection of traditional human settlement that could adapt perfectly to any environment. This building is the only one that remains after the massive explosion that took place in Japan in August 1945. The ruins are preserved in the same condition as it was after the bombing. This is a powerful symbol of the greatest manmade destructive force. From 710-784, Nara was the capital of Japan. Some historic monuments, Buddhist temples, and Shinto shrines existed there since the 8th century. Its profound cultural and political power was different in that period. Shrines and temples of Nikko for many centuries have been recognized as sacred architectural and decorative masterpieces. They are closely related to the history of Tokugawa Shoguns. Set in the dense forests of Kii mountain, three sacred sites lie, namely Yoshino and Omine, Kumano Sanzan, and Koyasan which are linked to the pilgrimage routes to Osaka and Kyoto. A lot of it comes from the ancient worship in Japan. The four pure land gardens of Hirazumi, three of them focused on the sacred mountain Kinkeisan. This depicts a historical relationship between the gardens, water and surrounding landscape. 12. Fujisan, sacred place and source of artistic inspiration. 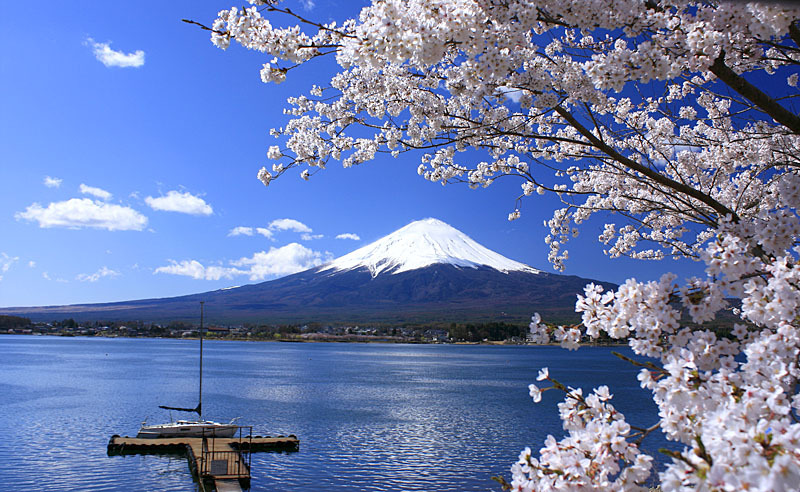 The beauty of mount Fuji, rising above tree fringed sea, villages and lakes has been an inspiration for the artists and a place for pilgrimage. This property consists of 25 sites reflecting Fujisan’s sacred and artistic meaning. This property was established during 19th and 20th centuries in Gunma prefecture. The area consists of four sites that are related to production of raw silk. 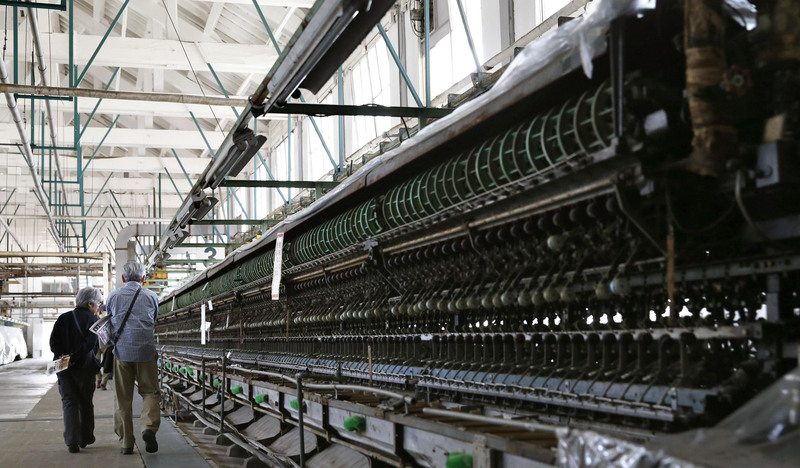 This place has become the centre of innovation of raw silk and marked Japan’s industrialization era.